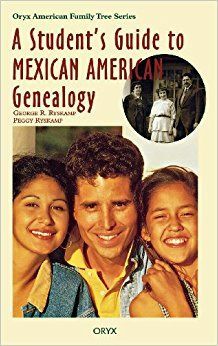 Welcome to our book section, here you will find the best reference books for Mexican and Spanish Colonial genealogy research. I own a copy of each of these books and have read their materials thus I feel confident in recomending them to you. Please note that some of the links are for my own book and also others are affiliate links, with which I earn a commission. If you buy them please buy only buy books that will help you with your learning or research goals. Also please note that the listed price may not be the same that Amazon has since their prices fluctuate from time to time. 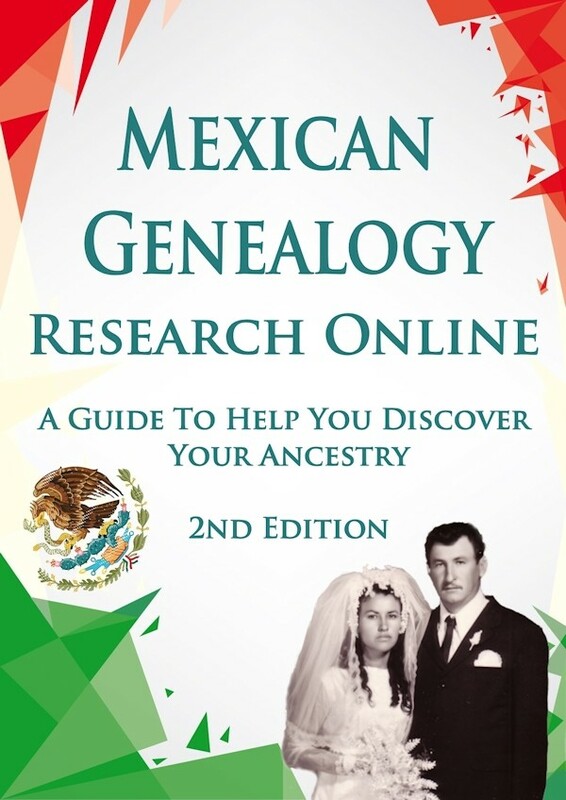 I use this resource time and time again to see what records colelctions are available for Mexico. 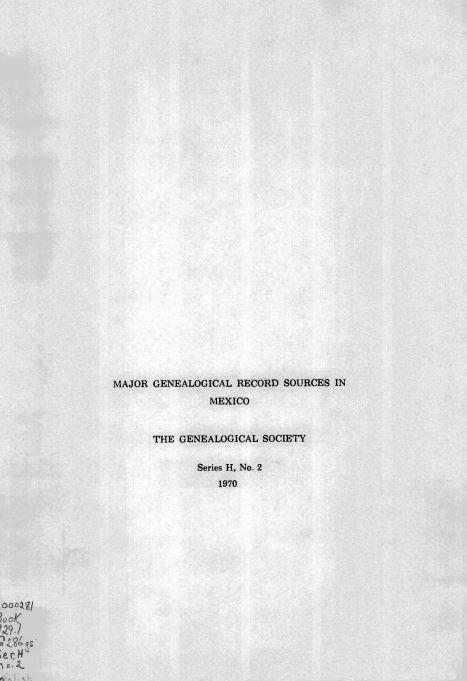 Then I use google to try and find if they have been digitized and or are available in index books. 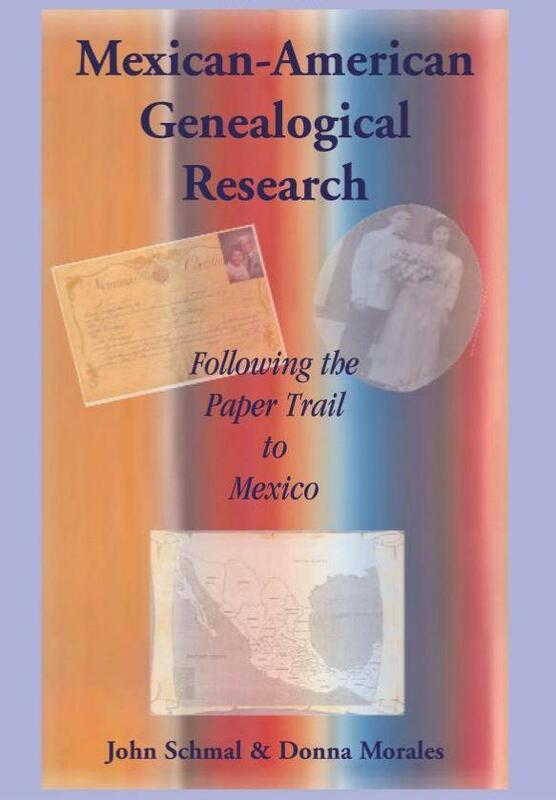 You will also learn about the different types of records and why and for what purpose they were created for. 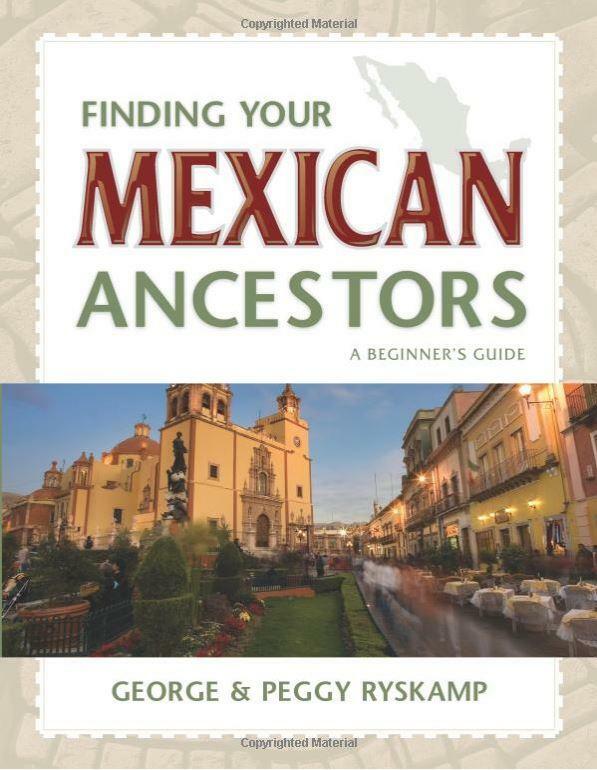 Overall it is a great resource. When I started extracting records by my own it was very difficult and hard to do. I had no idea of what resources were out there and had no clue as to how to find them. Lucky for you, you do not have to struggle as I did. 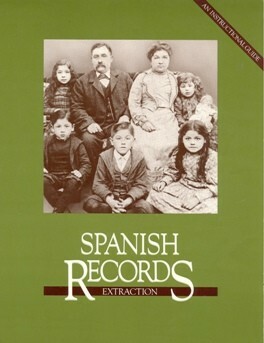 This book Spanish Records Extraction has been digitized and broken up into chapters by Brigham Young University and is available online for free to help you get started the right way in extracting records.